The Airspeed Ambassador was designed to meet the specifications of the Brabrazon committee, a British government committee formed to consider the future of civil aviation after WW2. Their specifications failed to take into account the new gas turbine engines and the large number of surplus wartime transports which flooded the market. In the event it was probably the latter which most affected the Ambassador, and only 22 examples of this very aesthetic aircraft were produced. 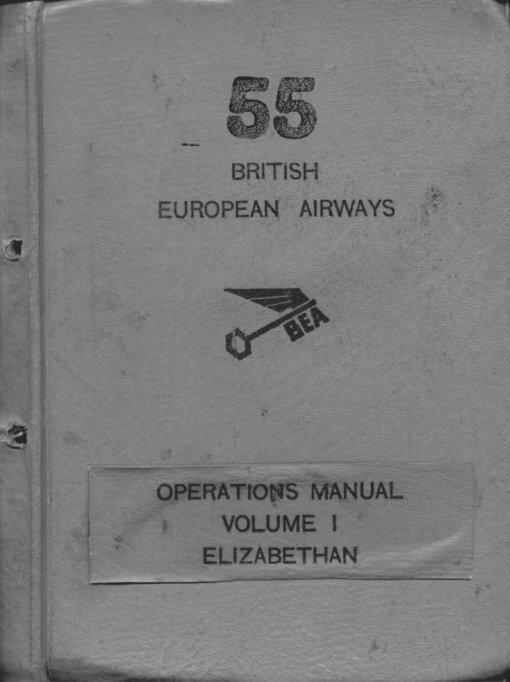 These all went to British European Airlines (BEA) initially, which gave it the generic name “Elizabethan”, then drifted down to third-level airlines to serve out their remaining time. 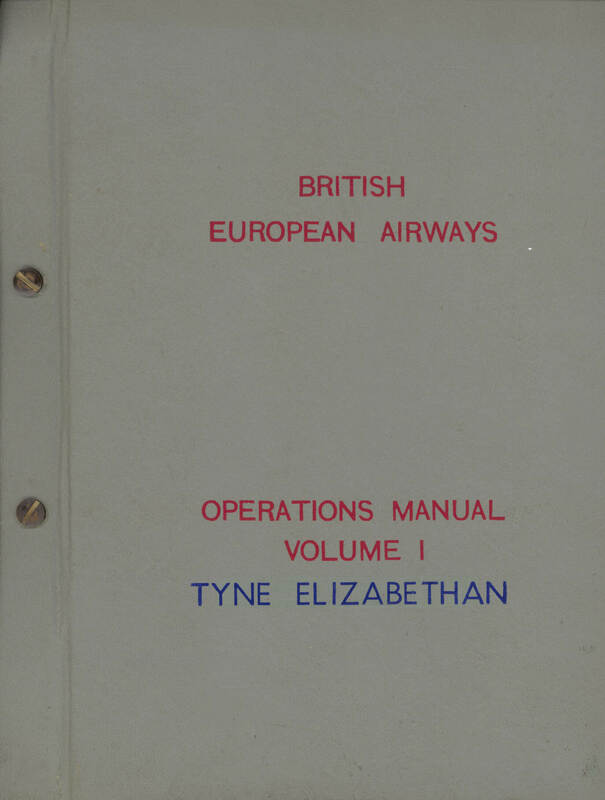 The title includes flight manuals for the standard Airspeed Ambassador, plus a flight manual for the single example of a turbo-prop powered Ambassador, has been scanned from the original flight manuals and retains any colour pages. 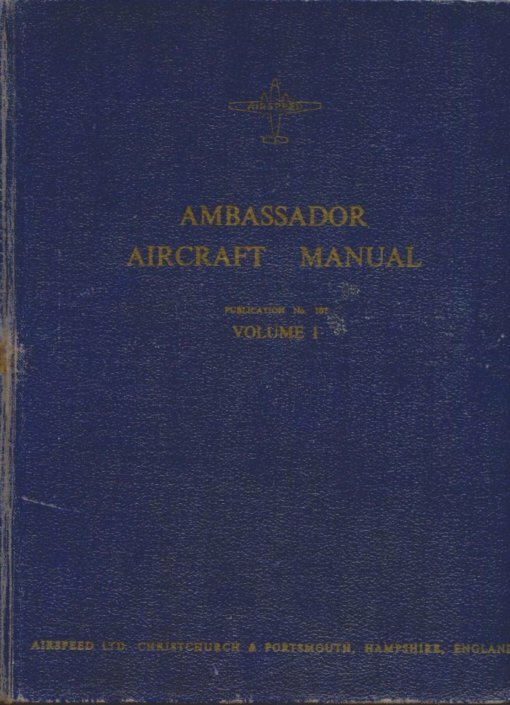 Manufacturers manual for the Airspeed Ambassador, titled “Ambassador Aircraft Manual”, Publication No 107 revised to 1955, with approx 473 pages. BEA Operations Manual for the “Elizabethan”, BEA Approved Technical Publication No 114 revised to 1956,with approx 365 pages.